© Kathleen Sysko. All rights reserved. 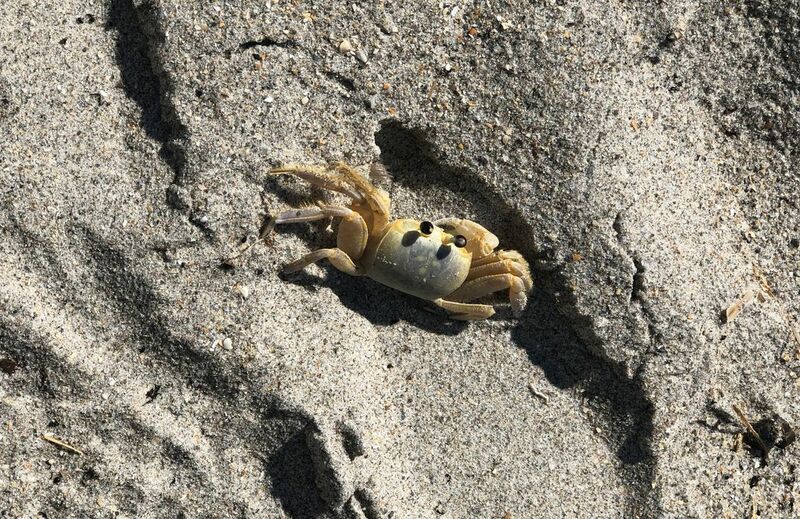 This sand crab was spotted while walking on the beach. Date Uploaded: Nov. 30, 2018, 4:42 p.m.